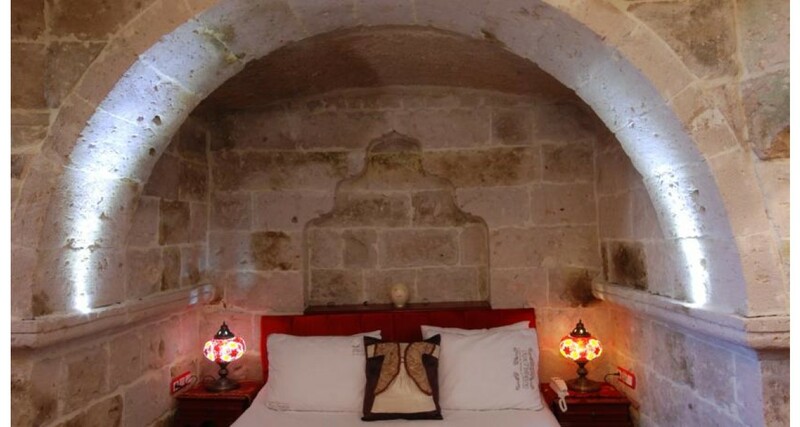 Aski Derun Hotel presents a different Cappadocia experience to its guests with its colorful stone rooms in Uchisar, the heart of Nevsehir. 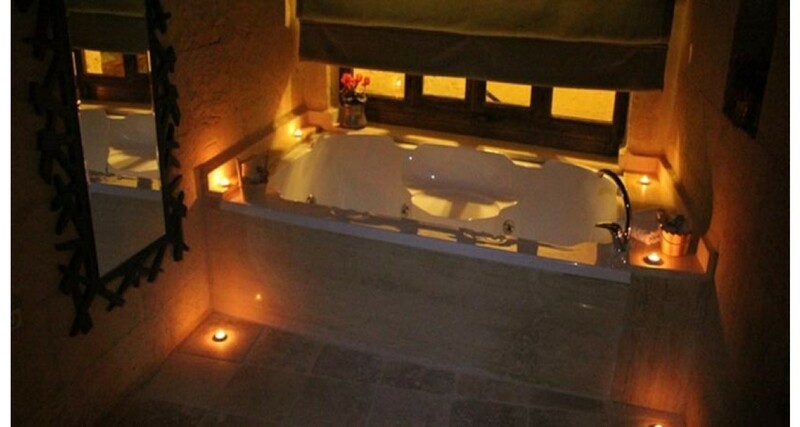 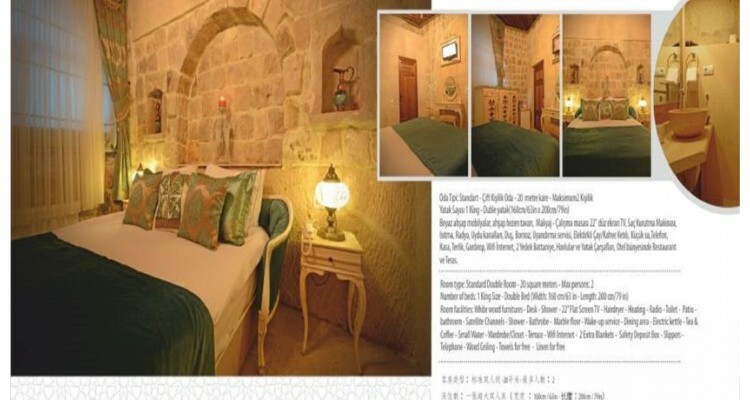 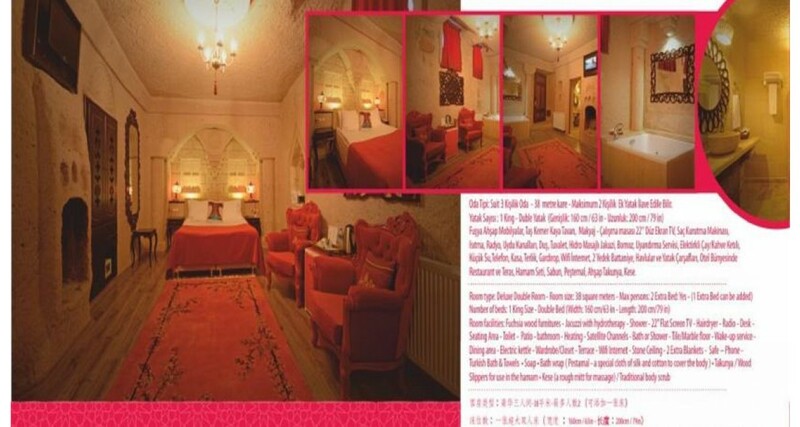 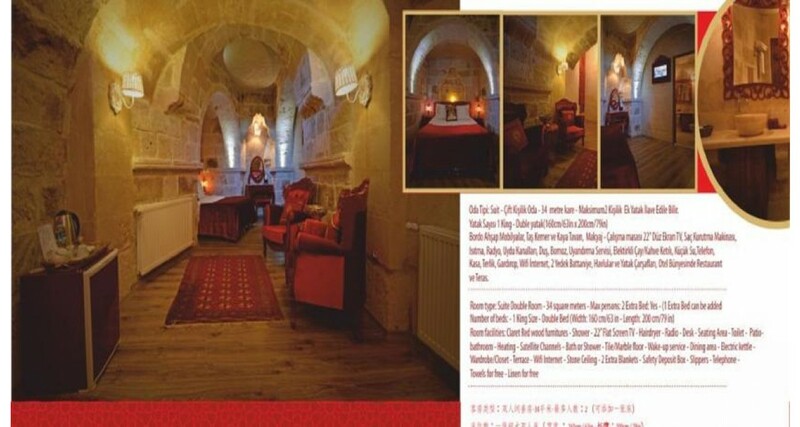 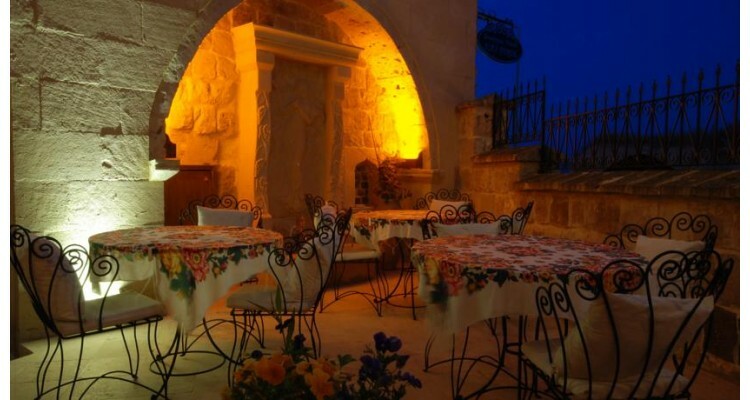 The hotel offers cave and stone rooms with modern facilities. 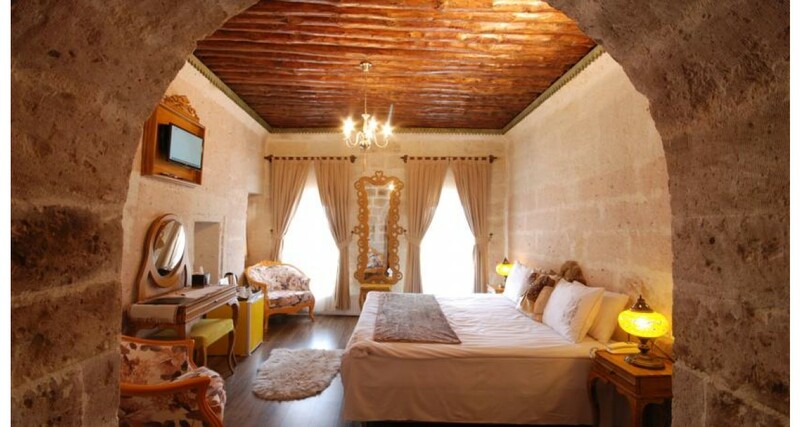 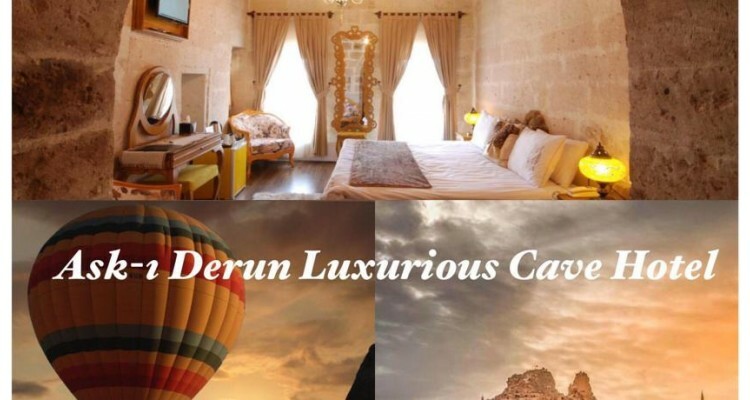 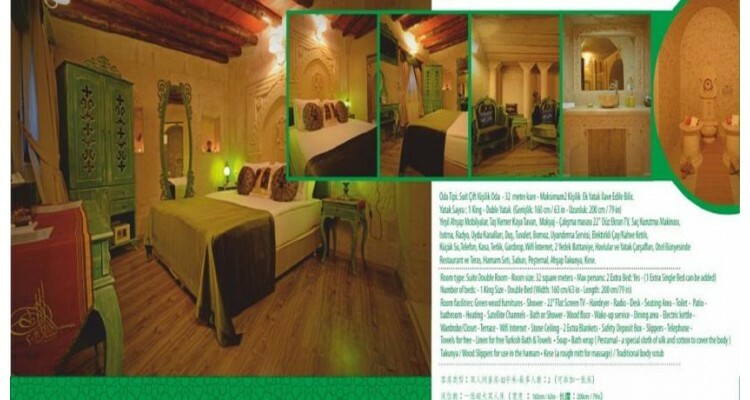 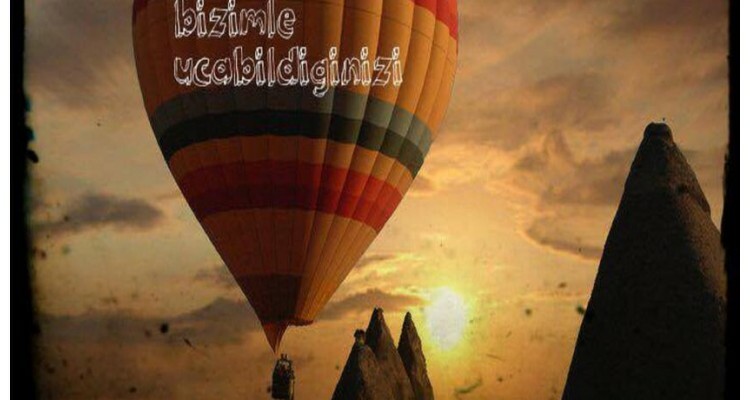 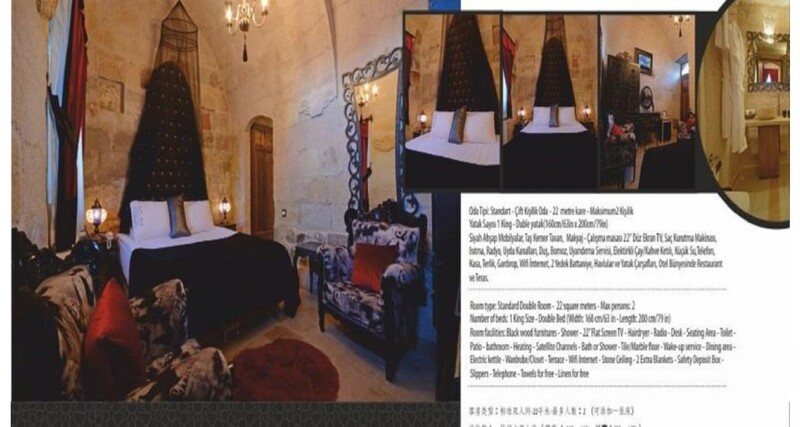 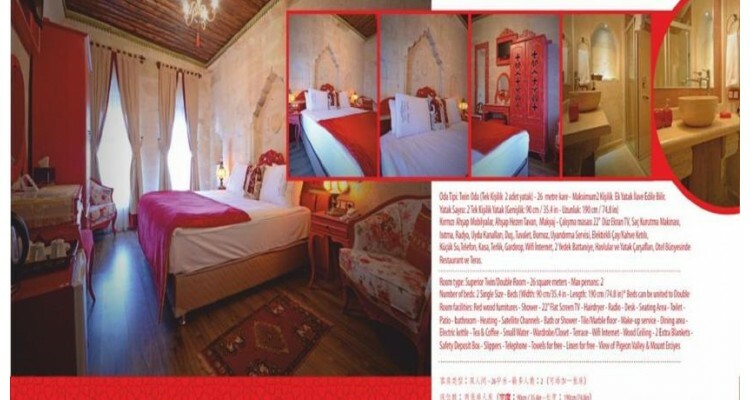 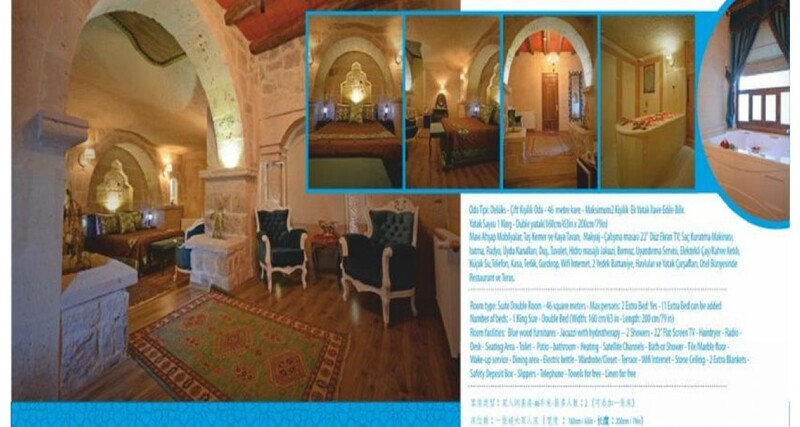 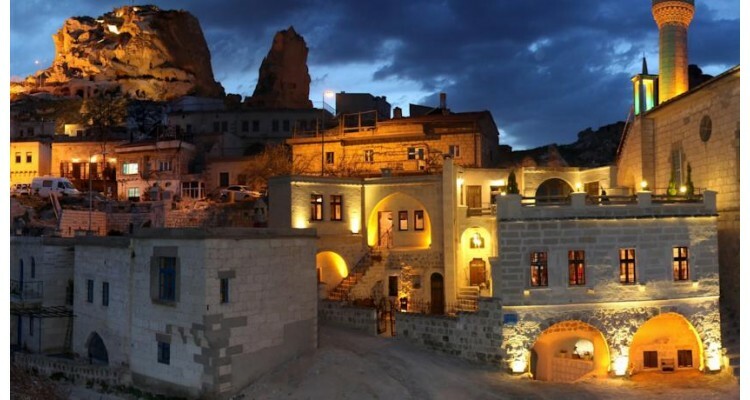 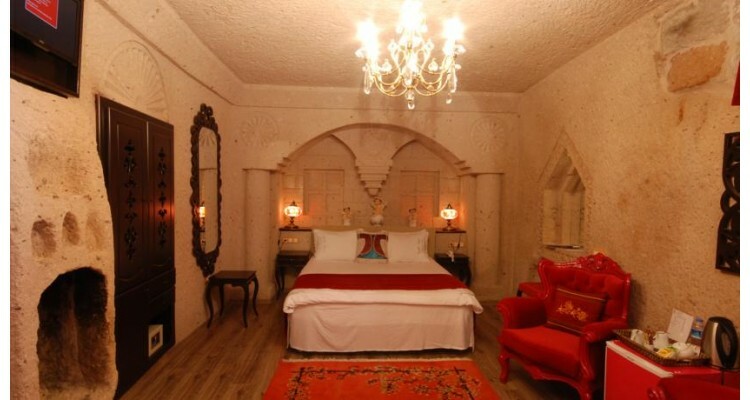 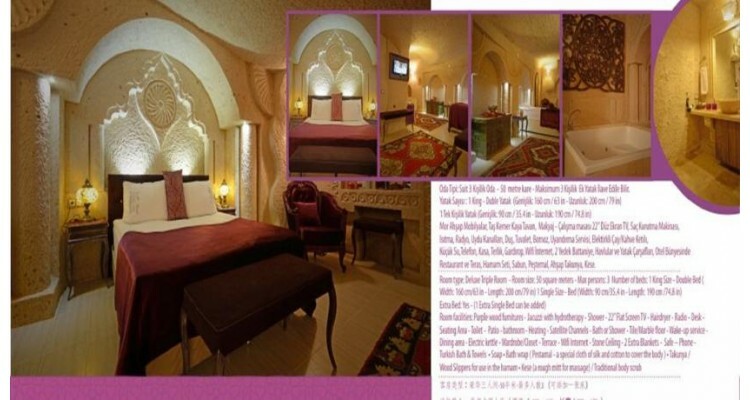 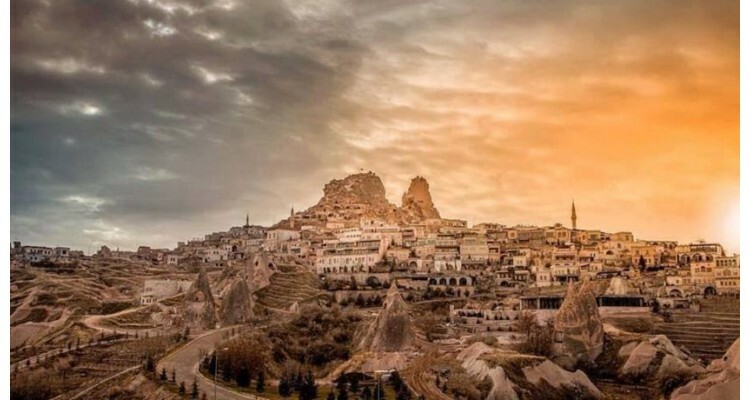 Aski Derun Hotel has won a place among the most favorite boutique hotels in Cappadocia and has managed to attract attention with the concept of colored rooms. 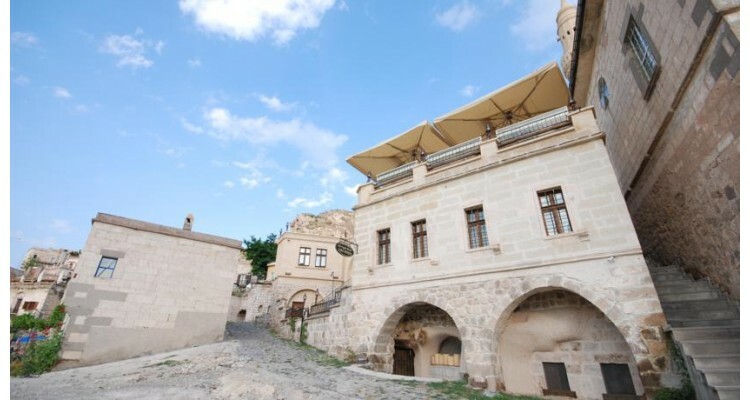 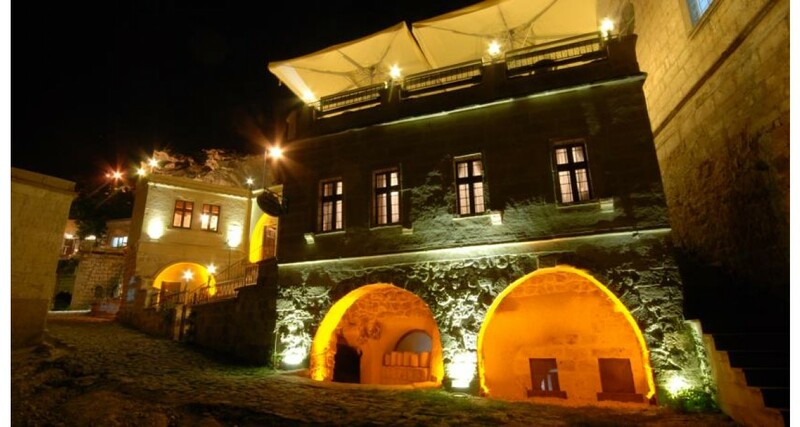 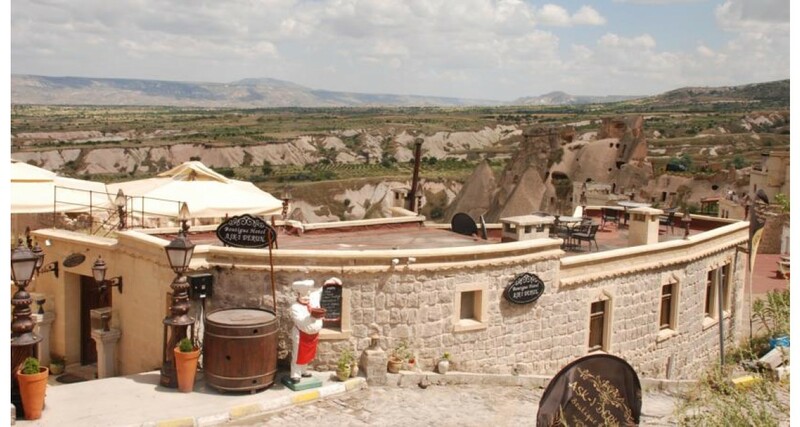 The location of the hotel is dominated by the perfect view of Uchisar Castle and its surroundings. 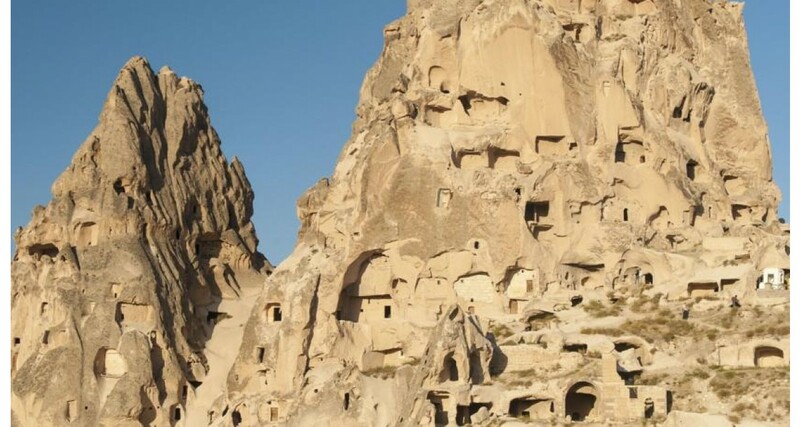 The hotel is the ideal opportunity for guests, who seek for a village stay in a home style accommodation and demand something different through local experiences and new discoveries in Cappadocia. Aski Derun Hotel offers 9 exclusive guest rooms, available in nine different colours; White, black, red, yellow, green, blue, fusia, burgundy and purple. 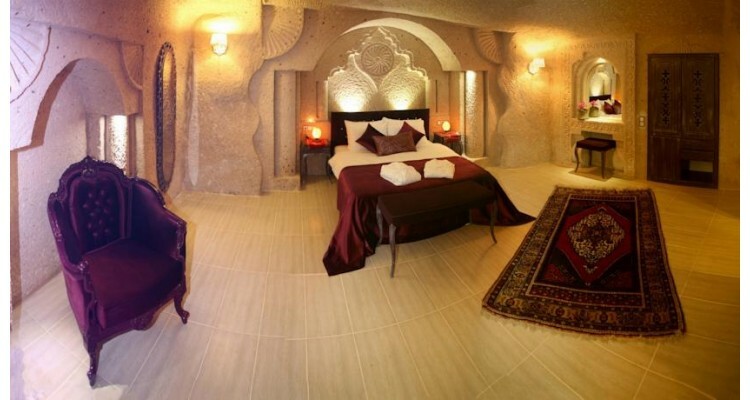 You can choose your favourite colour and enjoy it throughout your entire stay. Buffet breakfast is available for our guests in a daily basis, whereas breakfast in the privacy of your own room is also at your services. 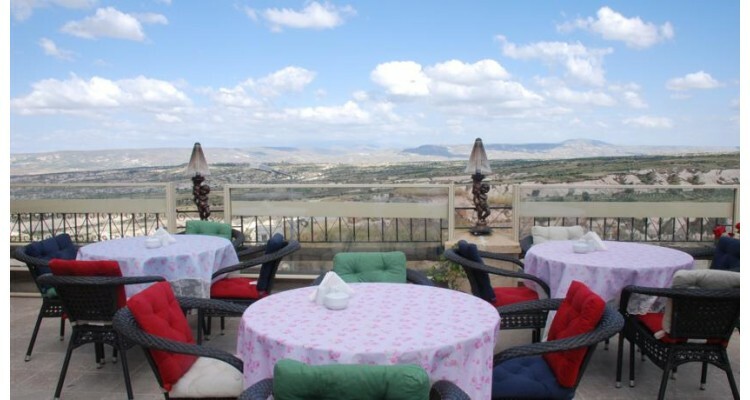 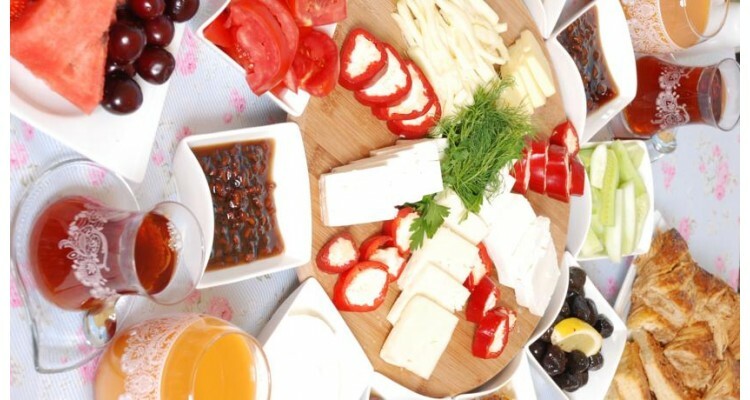 Aski Derun Hotel is an ideal choice for those who want to enjoy different tastes and activities in a natural environment.